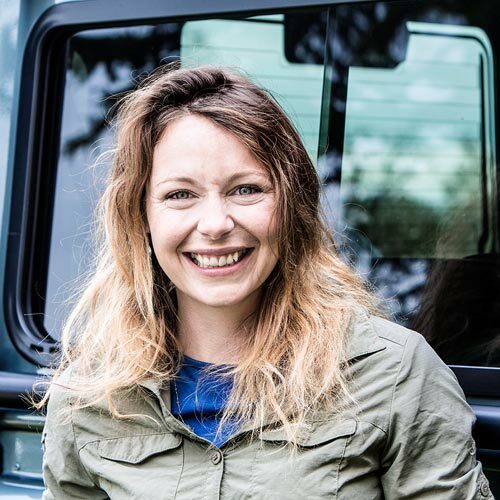 Pip has previously worked as a news anchor and reporter in Hong Kong and Malaysia before becoming Red Bull UK’s Adventure Editor is no stranger to epic adventures. Pip has previously cycled 10,000 miles from Malaysia to London and also travelled 3,000 miles across Brazil and Peru by cycle, boat and plane on her Transamazonica expedition with Reza Pakravan. Raising awareness of environmental issues is a major passion of Pip’s. The resulting feature-length documentary about Transamazonica and the impact of deforestation on local indigenous communities will receive its UK premiere later this year.